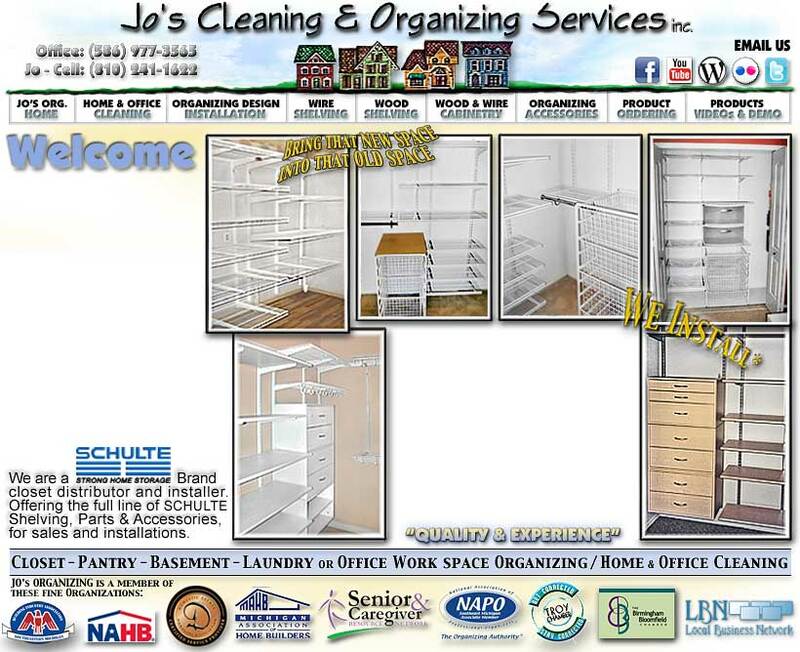 We've been in business for over 25 years, making sure that Oakland and Macomb counties Homes and Office spaces are clean and organized. Our focus has always been on a close attention to detail and quality workmanship. Through the years we have noticed that an organized home or office, is usually a clean home or office. We can take care of both for you. We are licensed, insured & bonded.